Starting this summer, the State of New Jersey has modified their definition of misconduct, eliminating the distinction between simple misconduct and severe misconduct. 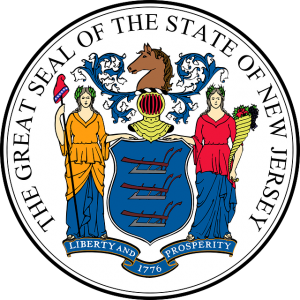 New Jersey had previously recognized three different categories of misconduct for unemployment insurance (UI) purposes. Governor Phil Murphy signed this new bill on Friday, August 24, 2018, so the disqualification for severe misconduct has now been eliminated and the distinction of simple misconduct has also been removed. The severe misconduct disqualification was only introduced in 2010. It had involved a more severe penalty than a disqualification for simple misconduct. However, when the state introduced the disqualification for severe misconduct, the vague definition of the term caused a lot of confusion. The new misconduct law eliminates the simple misconduct disqualification as well, and creates a single “misconduct” disqualification. This law also changes the misconduct disqualification timeframe to 5 weeks for those who have committed misconduct. Behavior, other than gross misconduct, conduct which is improper, connected with the individual’s work, malicious, within the individual’s control, not a good faith error of judgment or discretion, and is either a deliberate refusal without good cause, to comply with the employer’s lawful and reasonable rules made known to the employee or a deliberate disregard of standards of behavior the employer has a reasonable right to expect, including reasonable safety standards and reasonable standards for a workplace free of drug and substance abuse. Misconduct includes: (1) repeated failure, without good cause, to comply with instructions of the employer which are lawful, reasonable, and not requiring the employee to perform services beyond the scope of the employee’s customary job duties: (2) falsification of an employment application or other record required by the employer to determine the employee’s qualifications or suitability for the job or omitting information which created a material misrepresentation of the employee’s qualifications or suitability for the job; (3) tardiness without good cause which is chronic or excessive and repeated after written warnings from the employer; and (4) repeated unauthorized absences without good cause, such as illness or other compelling personal circumstances, or unjustified failure to provide notice prior to the unauthorized absences. An individual’s failure to meet standards regarding quality or quantity of work shall not be considered misconduct unless the employer demonstrates to the division that the standards are reasonable and that the individual deliberatively performed below the standards. “Misconduct” does not include advertence or ordinary negligence is isolated instances, or inefficiency or failure to perform as the result of inability or incapacity. The burden of proof still lies with the employer, so it’s up to them to sustain a finding of misconduct against a former employee. 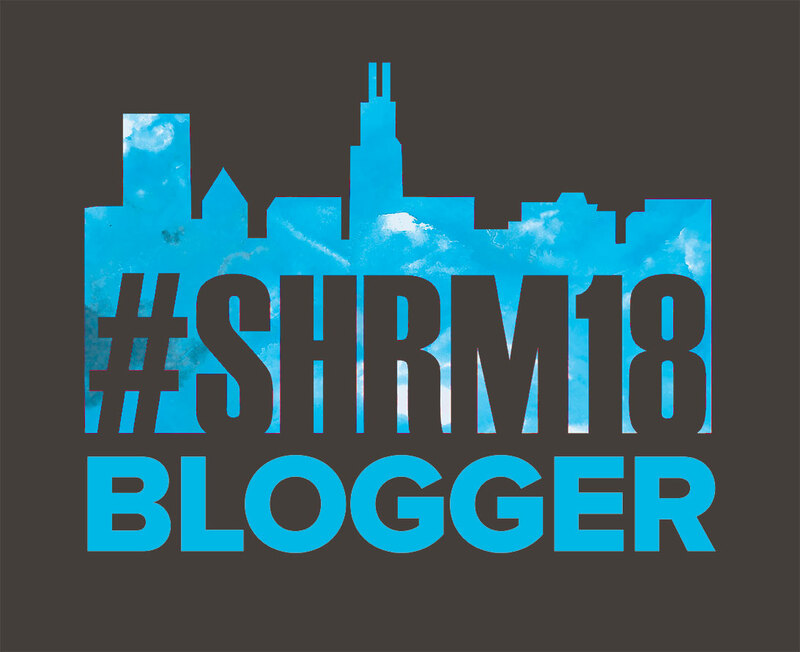 To meet the burden of proof, the employer must now provide “written documentation written at or immediately following the time of misconduct demonstrating that the employee’s actions constitute simple misconduct or gross misconduct.” It is absolutely crucial that employers maintain proper documentation on employees. Tax-rated employers who have not elected the benefit reimbursement method of paying for UI costs, will still be relieved of charges, even if a claimant collects benefits after the expiration of the disqualification period. This means it’s still worthwhile for those employers to challenge misconduct UI claims. A benefit reimbursement employer, however, will be charged for all benefits paid to former employees after expiration of the five-week disqualification period. This may seem unfair to those not for profit employers, but the state’s rationale is that the “general fund” that funds the benefits to claimants that are not charged to the employer is funded by tax-rated employers. It is still essential to challenge misconduct claims. Note that the law on voluntary leaving has not changed, as it relates to chargeability for UI benefits. Employees who quit without good cause related to the work are permanently disqualified until they return to work for a substantial period of time and then lose that new job under non-disqualifying circumstances. Therefore, it still is critical for both tax rated and benefit reimbursement employers to review each separation to determine how to respond to any claim for UI benefits, as classifying a claim as quit as opposed to a discharge may have a significant impact on subsequent unemployment insurance charges. The UI process is complex and much of this information can be difficult to interpret. It’s always wise to consult an expert on UI changes, like Industrial U.I. Services. We’ve been helping hundreds of employers navigate the muddy UI waters and we can offer our assistance at any level necessary. Contact us today to learn more about our services.